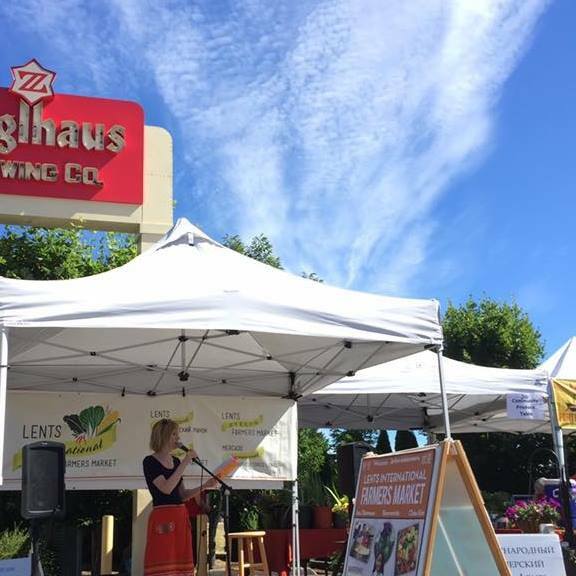 Since 2012, (every year except for 2015), we have featured over 40 emerging and established poets share their work amidst the hustle and unpredictable bustle of a Sunday morning farmer’s market, located on SE 92nd one block north of SE Foster in Lents, Portland. The result has been a poignant harvest of words and new friends. 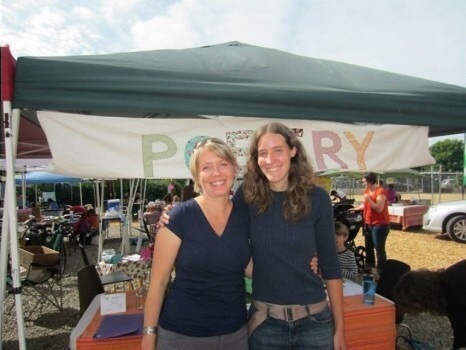 You can connect with us on Facebook, where we feature a poems from our readers and share local poetry & art news from the community.